It is prohibited to go from the tower to the lake (private land). From the observation tower on the Raigastvere drumlin a spectacular view opens on the Vooremaa area with its diverse landscape. Water The nearest spot for drinking water is at Elistvere Visitor Centre (during its opening hours). Hiking options Hiking on the RMK Peraküla-Aegviidu-Ähijärve hiking route. 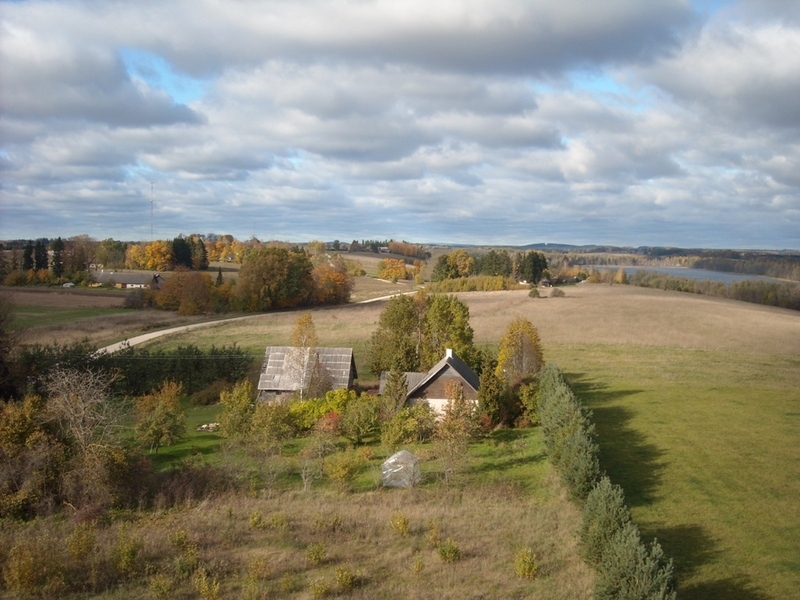 Sights The diverse landscape of Vooremaa – drumlins, lakes, traditional cultural landscapes. Restrictions The observation tower is located in Vooremaa Landscape Protection Area. Camping and making campfire is allowed in designated places only. To organise public events with more than 75 participants and driving ATVs, a prior consent must be obtained from the protected area manager. Additional information from the Environmental Board: +372 680 7427 info@keskkonnaamet.ee. Driving directions Drive 12 km from Tartu towards Jõgeva, turn right there (sign "Elistvere loomapark 10"), at Elistvere turn left (sign "Tabivere 6"), drive 1 km. Where the main road curves left, drive straight off the main road at the curve, drive 600 m, the tower is to the right of the road. 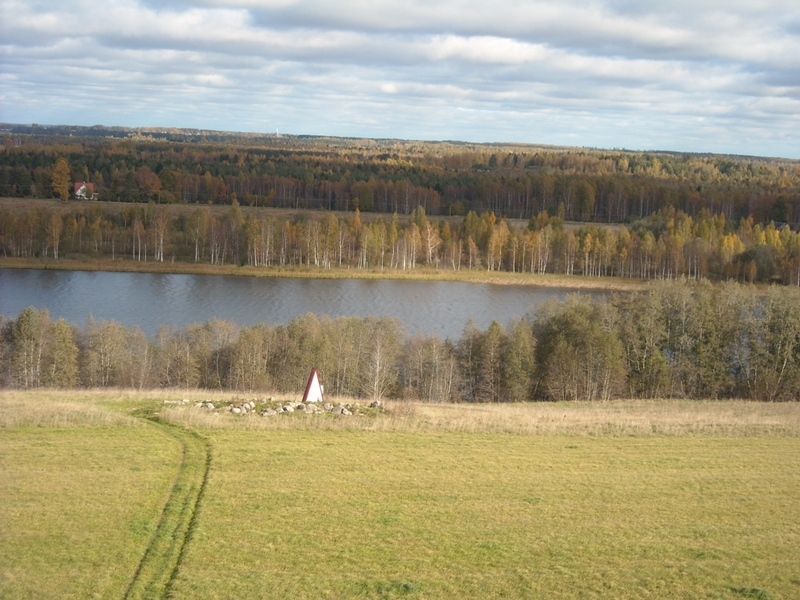 When coming from Tallinn, drive to Jõgeva, then towards Tartu up to Tabivere. Turn left there (sign "Elistvere loomapark 6"), drive 5 km and turn left where the main road takes a sharp turn right, drive 600 m, the tower is to the right of the road.